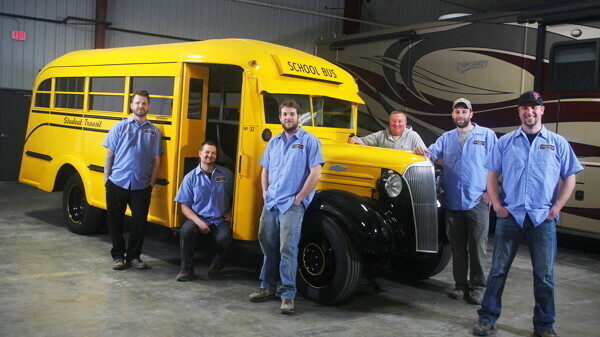 The crew over at Fast Freddie’s Rod Shop recently completed the restoration of a 1930s-era school bus. 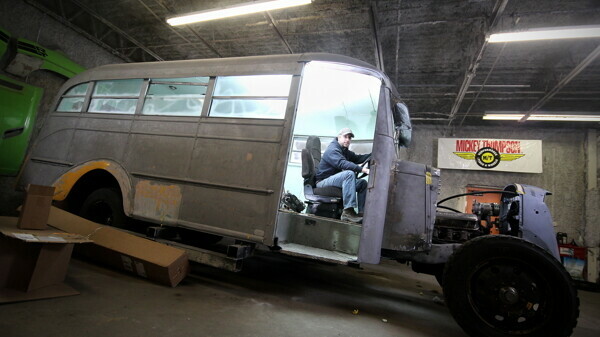 Eau Claire’s Student Transit commissioned owner Fred Kappus and his team to fix up the vintage bus. ECST owned the bus since the 1970s when they pulled it out of a farm field. They started by stripping the bus down to its skeleton, and starting from scratch. They worked over the last year to not only restore the bus, but add some modern conveniences and safety measures. As of last year, the bus is completed and ready to roll – with a bright yellow paint job to prove it.